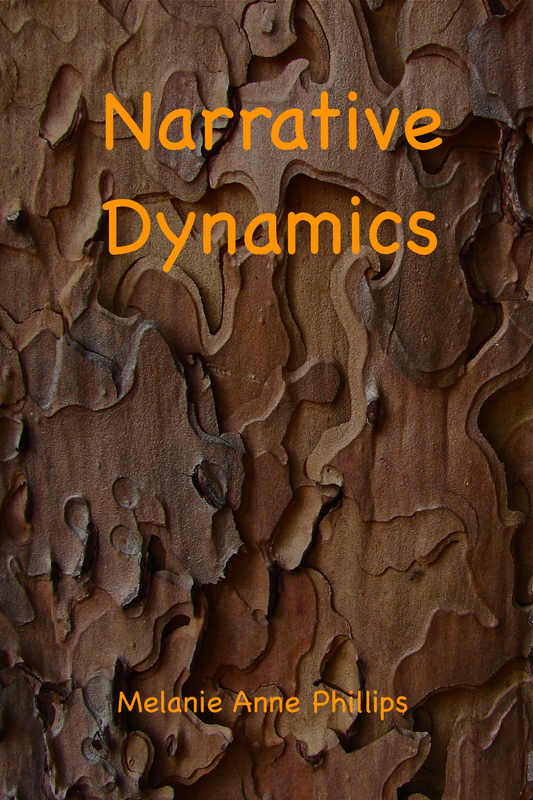 In this second article in the Dynamic Model series, I’m going to explore really intriguing problem – how particles can be transmuted into waves and vice versa, in terms of narrative. WoW! What a vocabulary. The people at the social scenes I frequent mostly grunt and point.